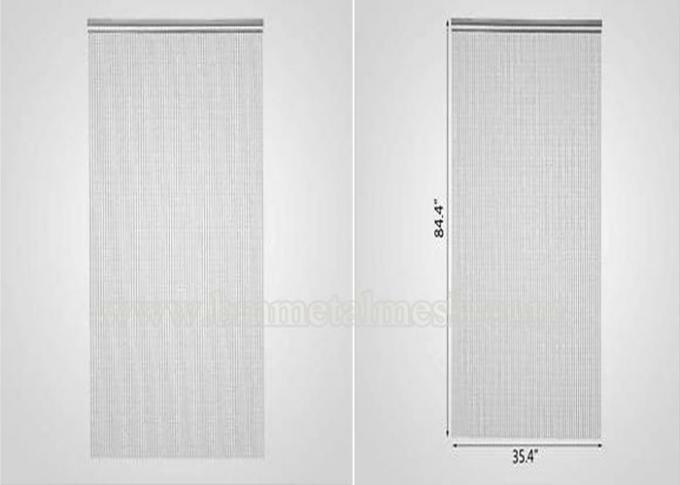 What is Anodized fly screen door chain link curtains? Do you know that? Our Anodized aluminium chain-curtains are known for their uncompromised quality because of these proven benefits Glide cleanly and effortlessly through your fly screen, bags and packages still comfortably in-hand. This is listing is for 1 x ready assembled Easy-Screen Chain Link Curtain Barrier to prevent flying insects entering inside. This curtain is made from best quality anodised aluminium giving a smooth finish increasing the strength and durability. Beware of lower cost screens which tarnish. 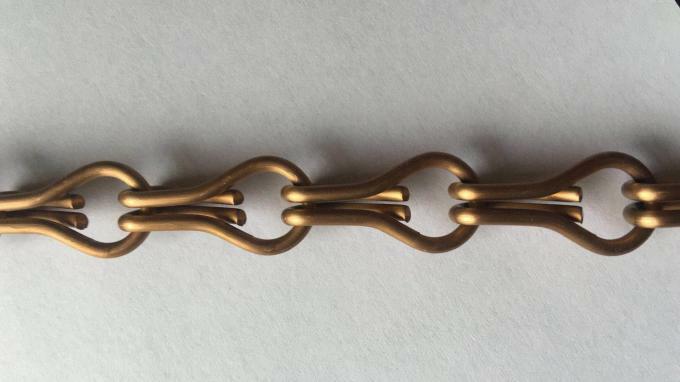 Measurements for this chain are 900mm X 2100mm but chains links can be removed and by trimming the headrail to easily adjust to create a shorter length. Where it will be hung, wall or ceiling? It will be hung in the window of the wall - see picture of exact area. What is the curtain function? It is to section off my kitchen view from the living room area. All our chain curtain fly screens are suitable for front and rear door openings on domestic premises. Individual lengths of aluminium chain hang down from a top track. 3.It can be fitted internally or externally, can be easily removed and are quick and simple to install, needing only two or three screws. 4. It can provide you with extra privacy as you can see out but it's difficult for people to see in. 5.The aluminum chain is anodized and will give years of service and retain its color. 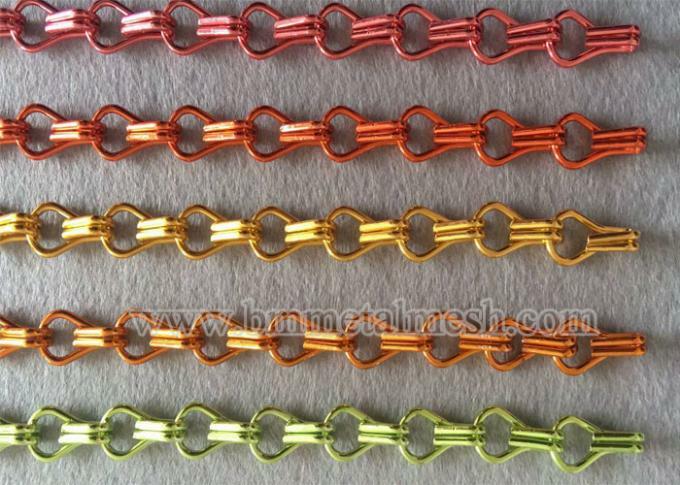 Detailed information, colorful chains.very nice.